Elevate your styling experience with T3 Digital IonAir, multiple heat and speed settings, a Volume Booster switch and an Auto Pause Sensor. Innovative Digital IonAir technology combines digitally-controlled heat with a wide, gentle airstream to dry hair quickly while maintaining body and shine. With a powerful built-in ion generator, negative ions smooth the hair cuticle for soft, frizz-free results. 5 heat and 2-speed settings combined with a lock-in cool shot button to create customized settings for any hair type and texture. The Volume Booster switch allows you to deactivate the ionizer to boost texture and volume, while the Auto Pause Sensor intuitively pauses airflow when you release the dryer handle to make your styling routine effortless. Precise, digitally-controlled heat combines with a wide, gentle airstream to expertly dry hair quickly while maintaining body and shine. 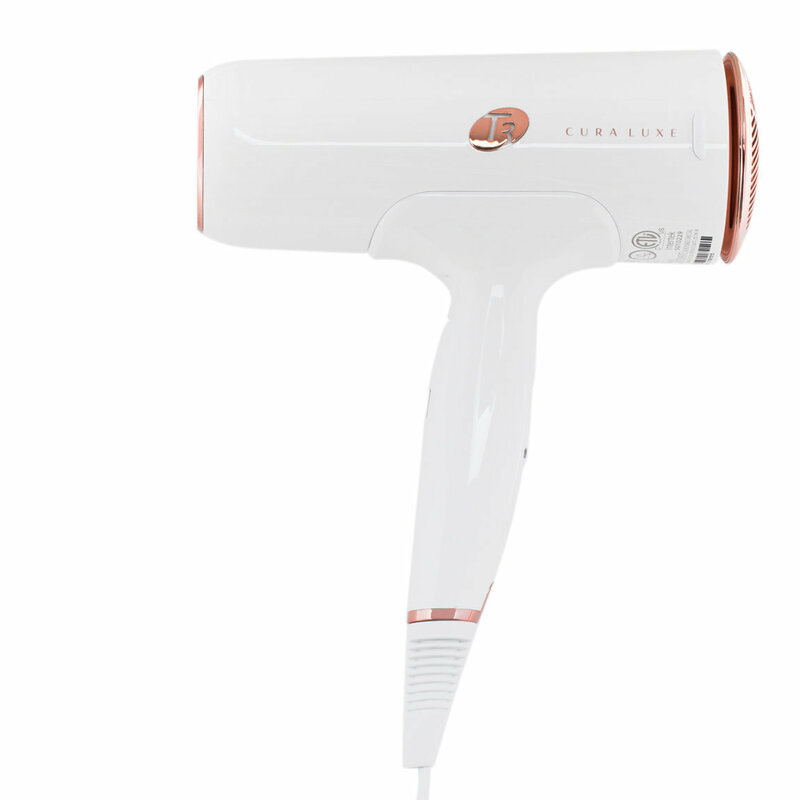 With a powerful built-in ion generator, negative ions smooth the hair cuticle for soft, frizz-free results.